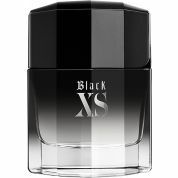 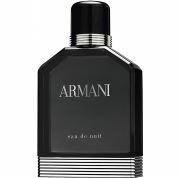 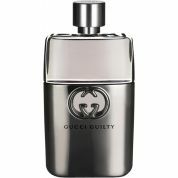 "Taste the latest Gucci provocation without feeling guilty"
Gucci Guilty for stylish men and bold, dare a particular lifestyle. 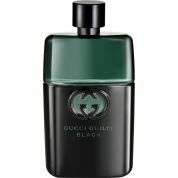 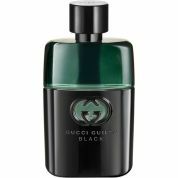 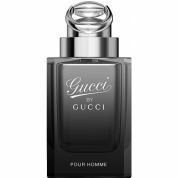 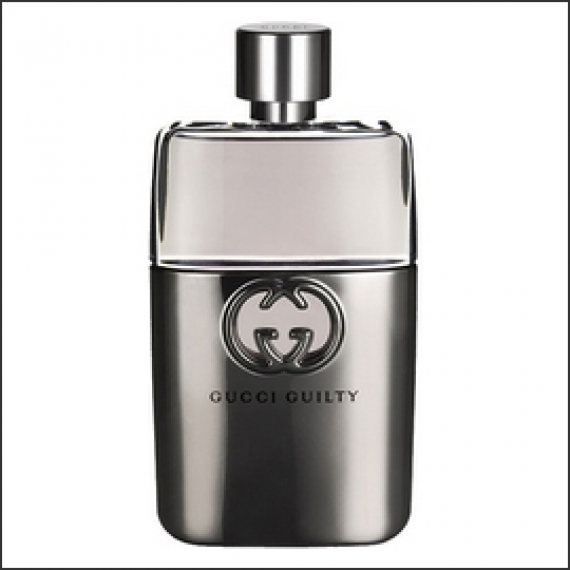 With the elegant and fascinating style of the bottle, the fusion of glass and metal gun barrel, Gucci Guilty Men embodies the young, fearless and impetuous. 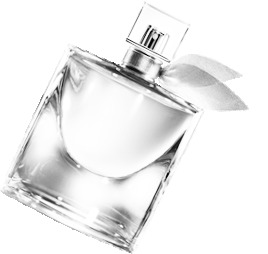 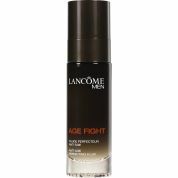 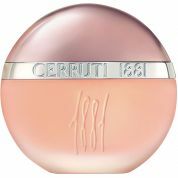 This fragrance is a contemporary fern consists of a contrast sensual and provocative flowers intensified by a wooded and textured background.